Bookings are now open for Transport Question Time on 5th April. This is your chance to quiz Boris Johnson, Ken Livingstone, Brian Paddick and Jenny Jones on how they plan to keep London moving over the next four years and create a more liveable city. Please register here if you’d like to attend. 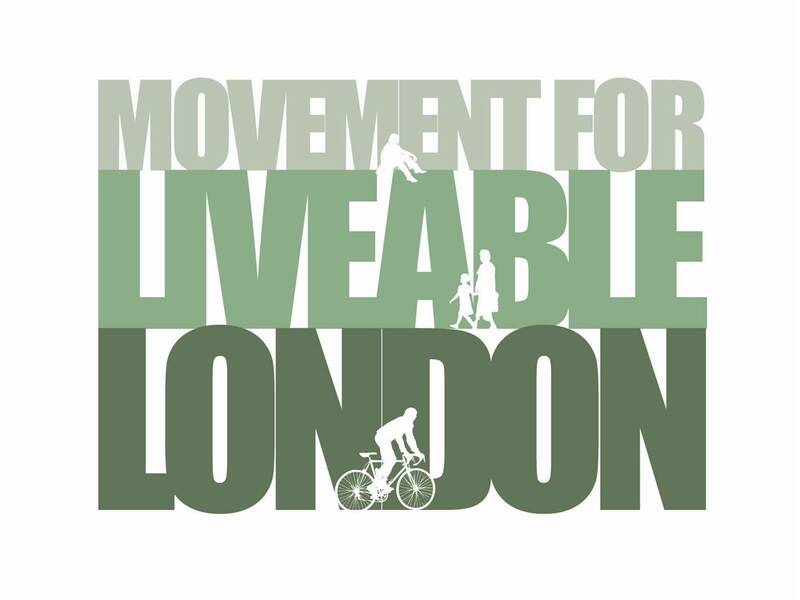 Living Streets have done a fantastic job arranging this event, if you’re planning to attend – or just want to support the great work they do campaigning to improve London’s streets and public spaces – then please consider making a donation. This entry was posted in TransportQT. Bookmark the permalink.